recreational opportunities at Arm End unsurpassed. As early as 1977 the owners attempted to subdivide Arm End. 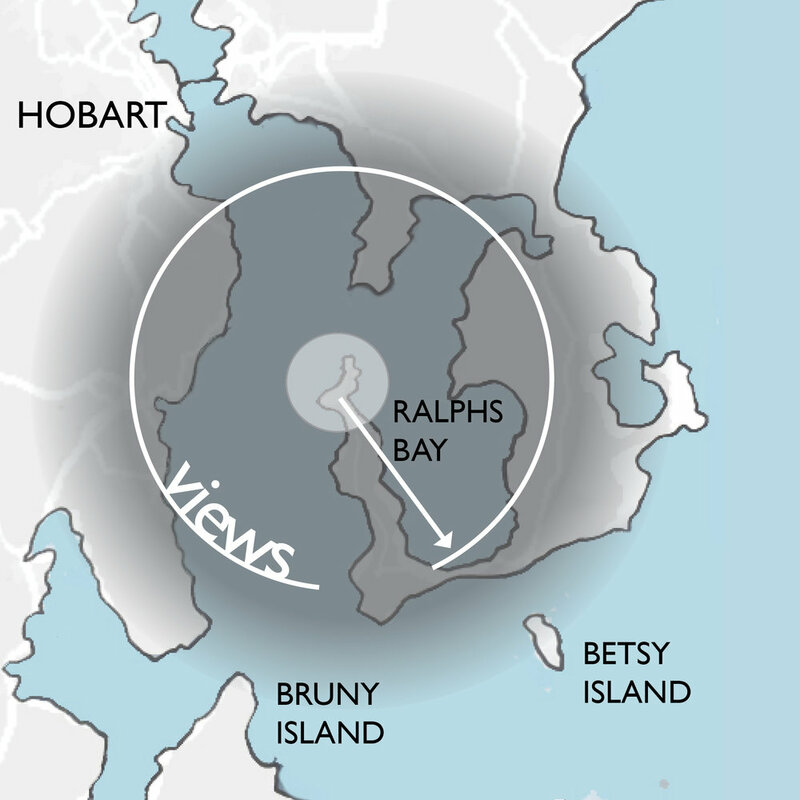 In 1985 consent was granted to subdivide land bordering Arm End, above Shelley Beach. As part of the reluctant consent by the Clarence City Council the Arm End property was set asideas a ‘balance area’. The Commission for Town and Country Planning proposed Arm End become a State Recreation Area due to its visual and cultural significance to the River Derwent and potential for coastal public recreation. The Bownlie report in 1995 stated that Arm End offered outstanding sight seeing and outdoor opportunities opportunities and future land use should recognise the landscape values as being of high ranking. The Crown acquired Arm End in 1995 and finally in 2011 Arm End was proclaimed Gellibrand Point Nature Recreational Reserve under the Nature Conservation Act 2002. Locals refer to it as the Arm End Reserve. engage with this unique location.